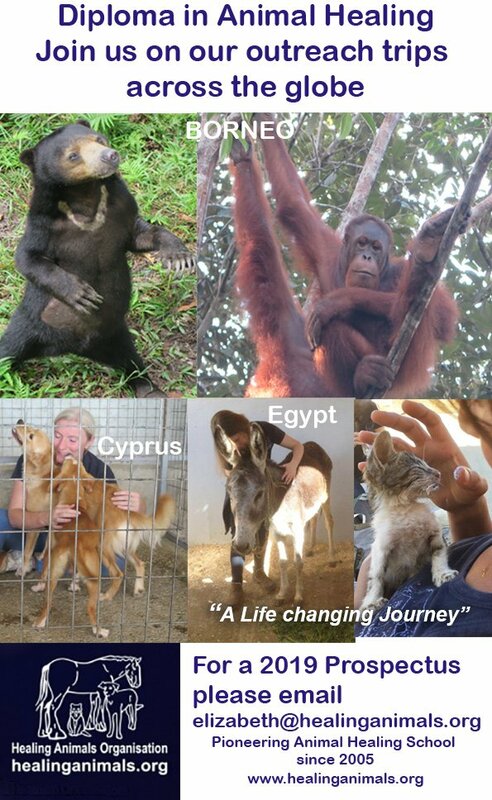 We are running a series of fund raising activities for ACE Animal Care Egypt. 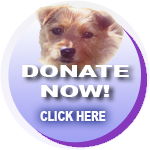 The animal hospital is completely reliant on donations only. If you would like to donate to Ace Egypt, please click the donate button. No sooner had I unpacked my bags from my animal healing trip in Japan I was preparing to travel to Egypt to work at ACE animal care unit. An equine and donkey hospital set up by Kim Taylor some 12 years ago. 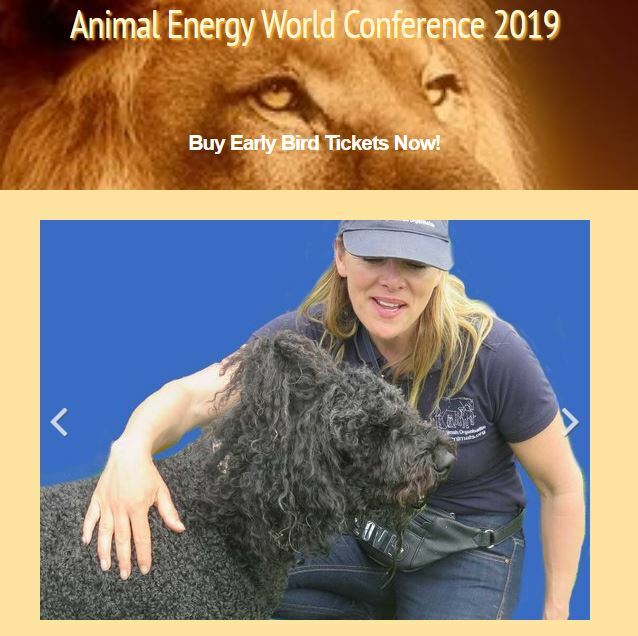 Horrified by the condition of the working animals whilst on an initial holiday from the UK she vowed she would return to Egypt and set up an animal hospital; her goal to relieve and prevent the suffering of animals in Egypt. 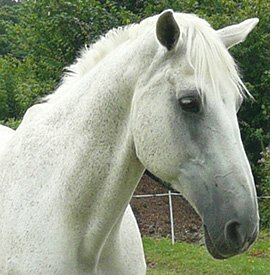 95% of the world’s equids are living and working in the developing world, the majority in very harsh conditions, and mostly without any veterinary care whatsoever and consequently, helping to maintain the health of working horses and donkeys is a humanitarian as well as an animal welfare concern. Kim and her husband dedicate every working hour to the hospital. Living close by Kim and her team of Egyptian vets attend to donkeys, horses, cats and dogs that turn up at the hospital gates daily. Kim is a keen supporter of holistic veterinary services; complete with rehabilitation and good animal husbandry skills. However many of these animals are merely seen as a commodity and most farmers can barely feed themselves as they depend heavily on their working animals for their meagre income. ACE invites farmers and carriage drivers to bring their animals to be treated for free. Team work is paramount at ACE and I felt very privileged to be working side by side with a team of in – house and international vets, harness fitters and volunteers. 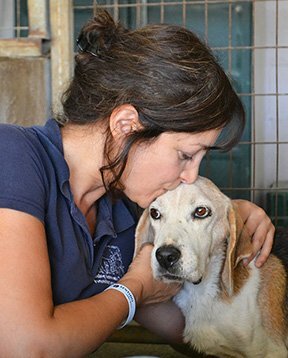 Each day I worked at in-patients and the out-patients unit offering healing and nutritional support to donkeys, horses, dogs and cats and assisting the vets with their daily duties. Hundreds of donkeys and horses are treated each day at the hospital. Some merely being patched up as farmers demand their animals are needed back in the nearby fields to carry the heavy loads such as sugar cane and crops to market. This is difficult when animals need time to heal after having surgery or treated for broken limbs, foot abscesses and badly fitted harnesses which cause sores to the body and secondary infections take hold. Only too often we see animals back at the hospital because they have not had sufficient recovery time. 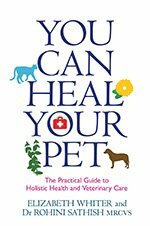 Vets, doctors and the healing fraternity are all in agreement that homeostasis: ‘The maintenance of dynamic (energy) equilibrium (balance) is key to healing’. 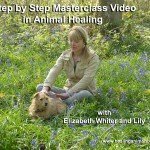 One of the greatest healers is the body itself for us and animals; coupled with care, love, the intention to heal, good nutrition, and trust is key to this process. Fortunately the hospital is equipped with 25 stables and many donkeys and horses are able to unwind and have an opportunity to heal properly with after care rehabilitation. Each morning the vet and I would discuss in-patients and course of action. After receiving consent to give healing I set off to work with individual donkeys and horses. I am also qualified in Zoopharmacognosy an emerging science where animals self select plant material to self medicate themselves. 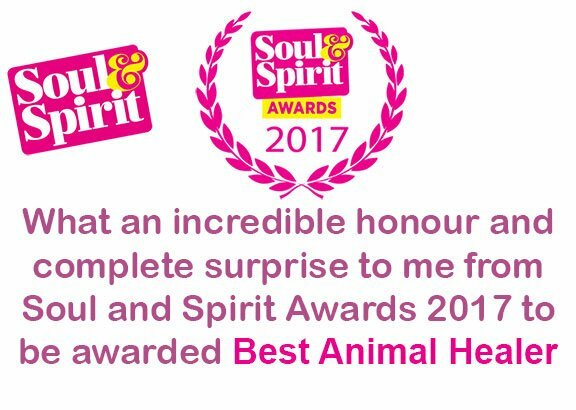 I travel to many parts of the world to offer healing to animal sanctuaries and also identify and find local plant material that animals can utilise to nourish themselves. Developing countries have difficulty in finding funds to pay for nutraceuticals for animals so this is a wonderful opportunity to educate local communities in the health benefits of culinary herbs and plants that they can forage for cheaply. When I leave a sanctuary to return to the UK it is paramount that the knowledge is not lost so I train vets and sanctuary managers to cultivate and use the plants themselves. Whilst I was working at the hospital I conducted a field study for ACE with fourteen donkeys and horses and focused on locally grown plants. One of the plants, Hibiscus Hibiscus sabdarrifa is widely drunk by the locals as a refreshing tea. Nobody had considered if donkeys and horses may like it. In Egypt, Hibiscus Hibiscus sabdarrifa is known for its extremely high content of antioxidants (mainly flavonoids), and a rich source of Vitamin C. There have been numerous scientific trials on the health benefits of hibiscus tea namely lowering blood pressure and stress levels. A great deal of my work is observing animals and it was wonderful to see some of the donkeys and horses self selecting the dried hibiscus flowers and some who were not interested at all. The Egyptian vets were amazed by the results and considered the dried hibiscus flower to be a complementary equine feed especially for those who were malnourished and weak. I wrote this article upon my return from Ace Egypt for The Healing Trust magazine InTouch – February 2012 issue.